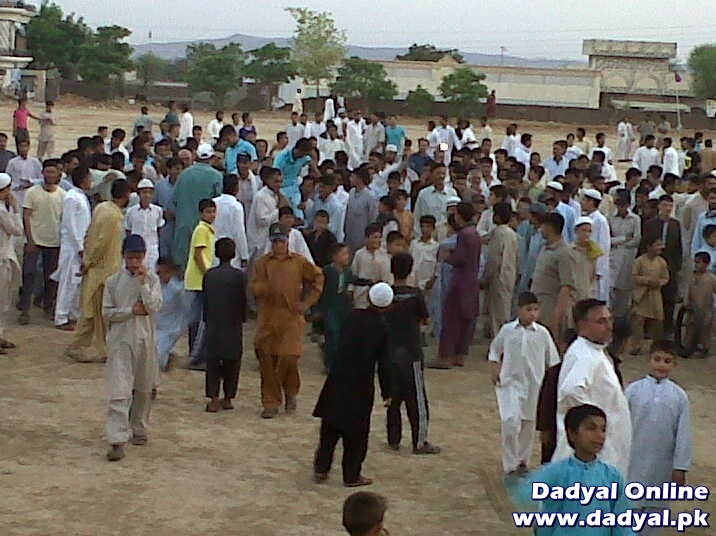 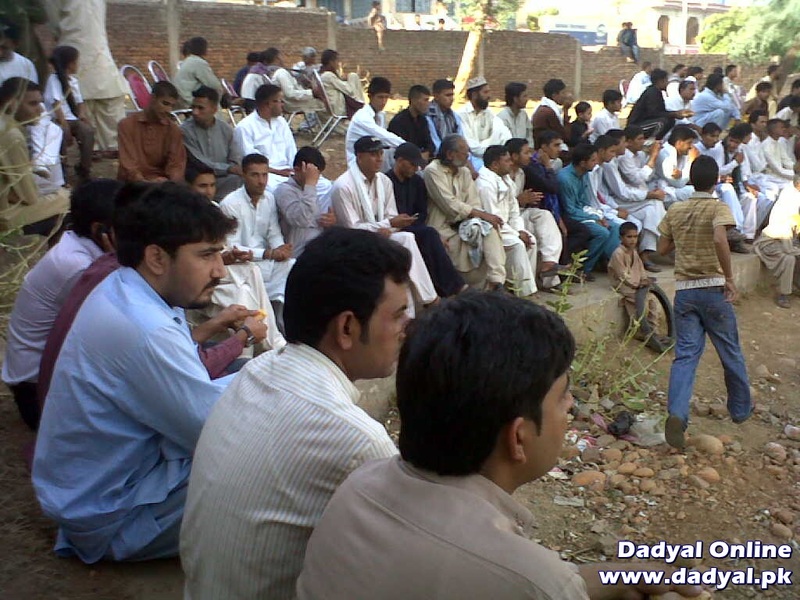 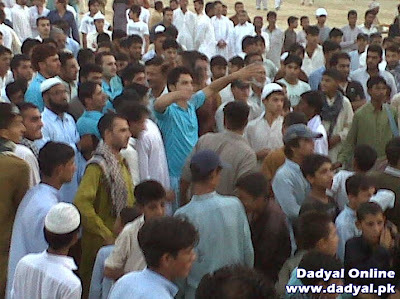 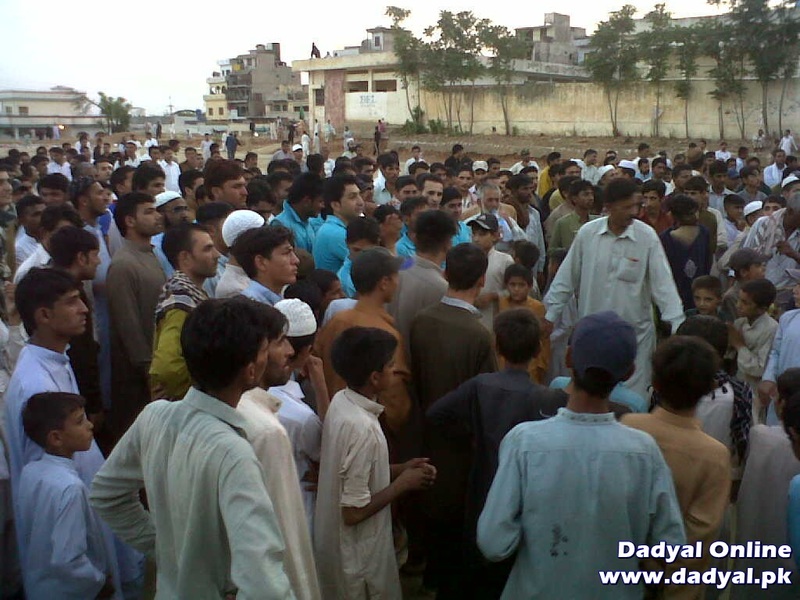 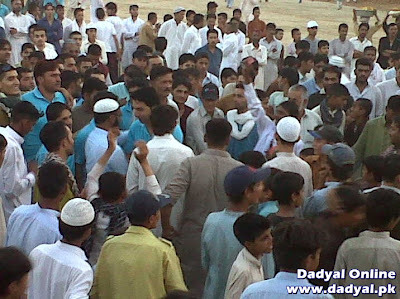 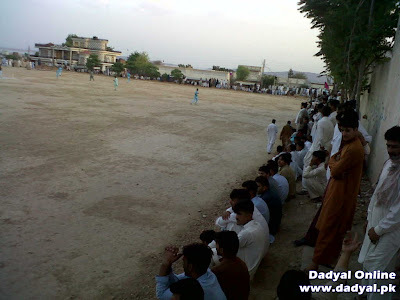 The Final Match of a Cricket Tournament was held in Dadyal on 29th June 2012 at High School Dadyal Ground between Youth Cricket Club Ratta and Chinaar Cricket Club. Youth Cricket Club Ratta beat Chinaar Cricket Club. 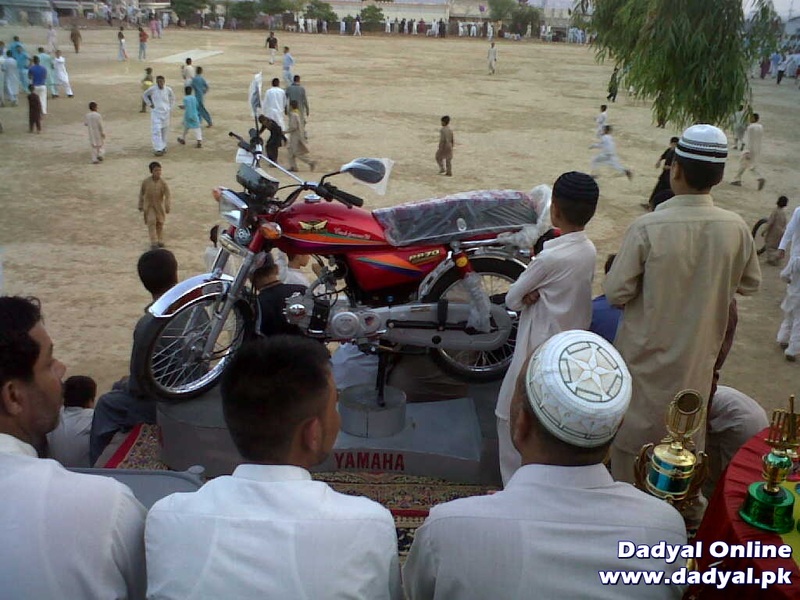 Chinaar were runners up and their player Zain Keyani was awarded a TV. 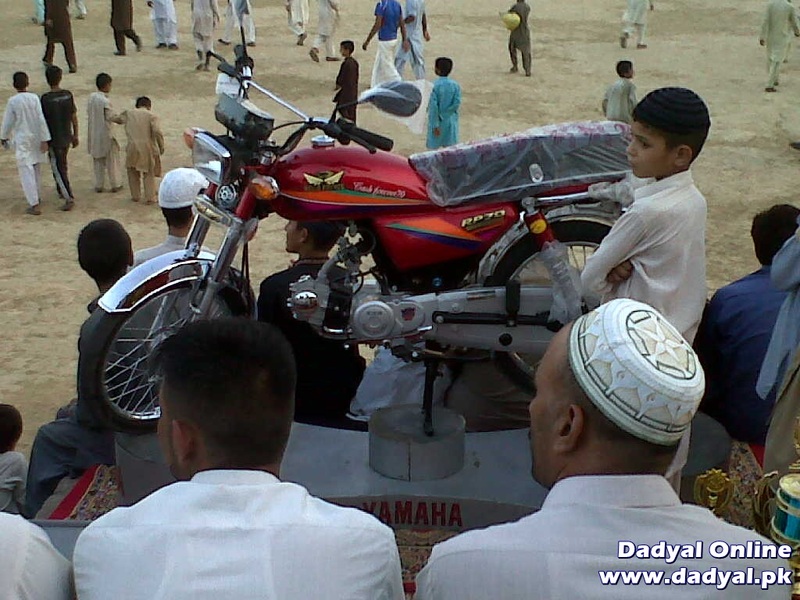 Raja Adeel, captain of Ratta won the brand new motorbike prize (70cc). 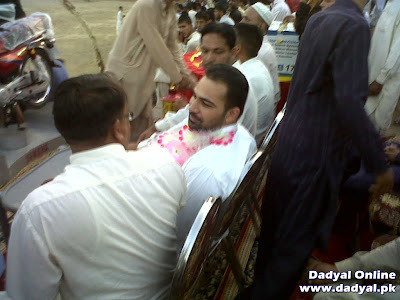 Chief guests were Ahtisham Kayani PML-N leader and Chaudhary Khalid Mehmood Administrator of Dadyal. 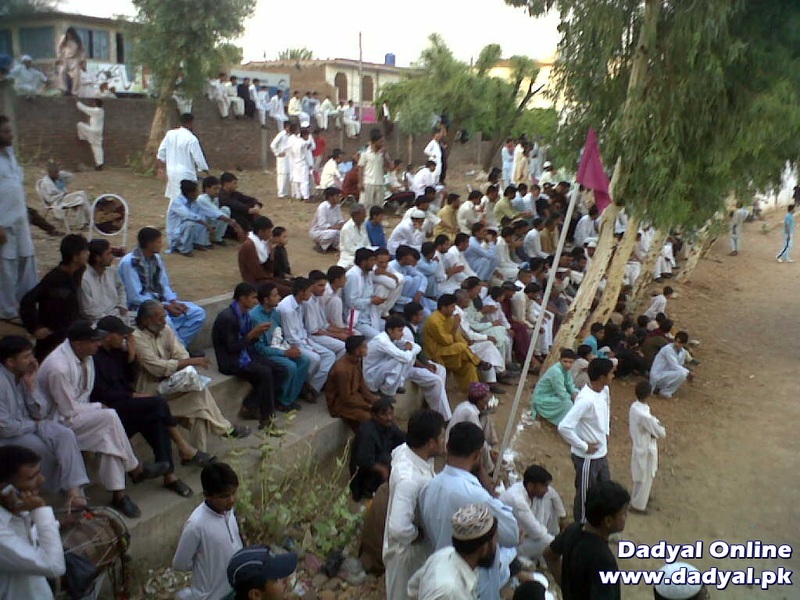 Ratta batted first and scored 107 in their 10 overs. 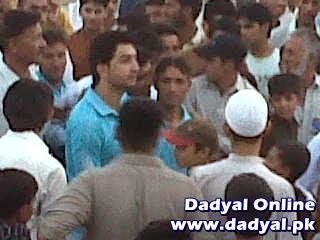 Chinaar CC managed only 88 in their 10 overs. 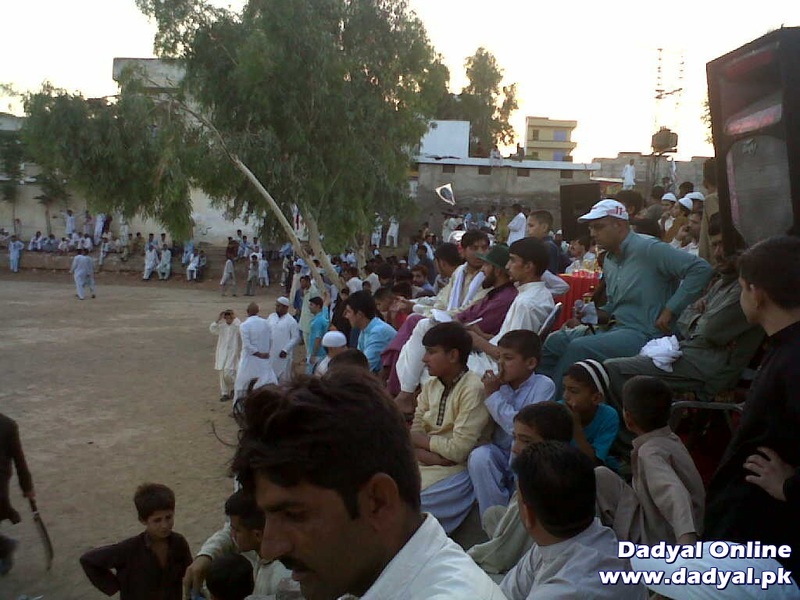 Ratta won the match by 19 runs. 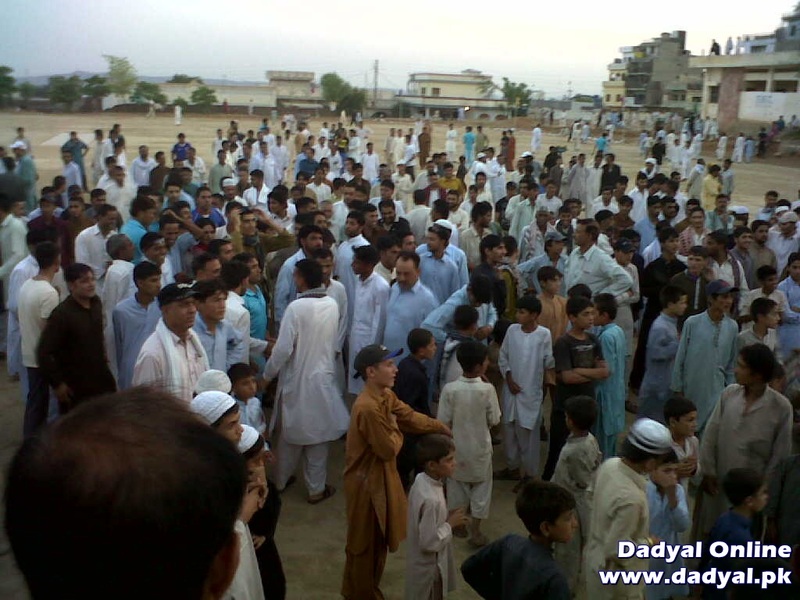 Photos by Raja Zahoor Arif.